On a sunny summer weekend I have decided to drive towards North Western Pennsylvania, destination unknown. I was trying to get some good sunset. 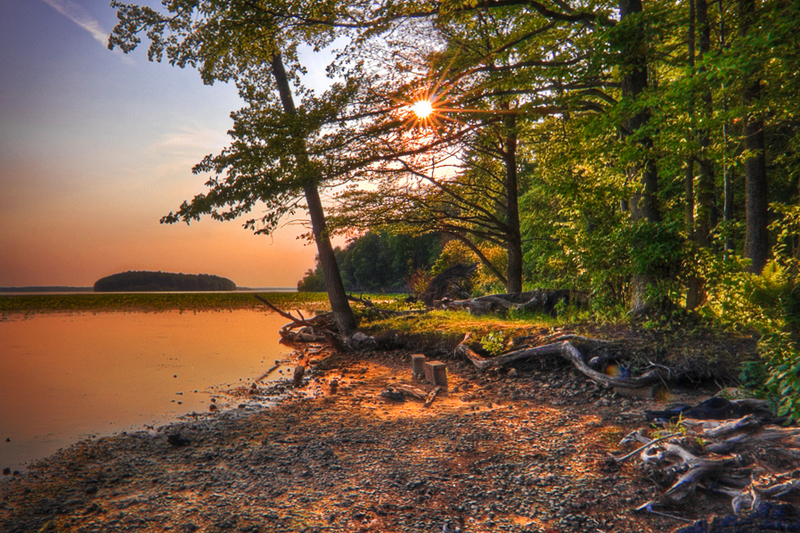 Western Pennsylvania has three large lakes, Lake Arthur, Pymatuning lake and Lake Erie. I been to Lake Arthur and Pymatuning lake before. But never been to Lake Erie during sunset time. After driving 2 hrs 30 mins from Pittsburgh I reached Presque Isle. 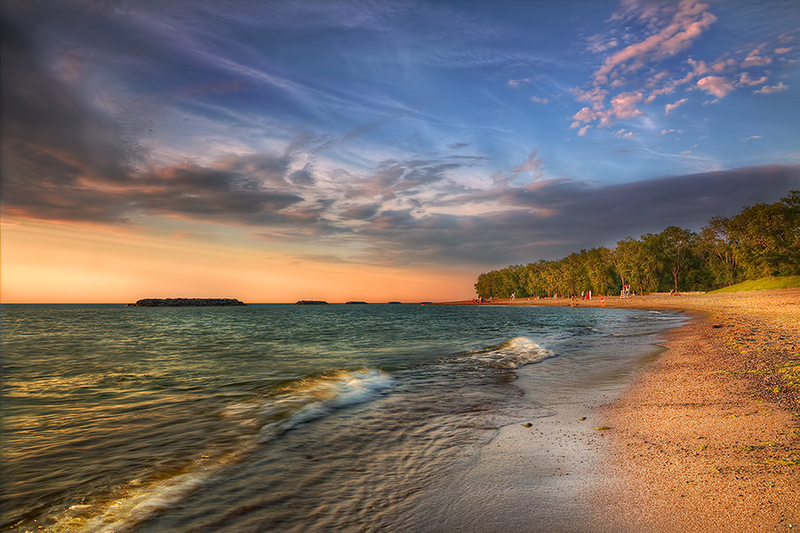 Presque Isle is an arching sandy peninsula that juts into Lake Erie. I reached Presque Isle around 6 PM and I have to wait another 2 hrs for sunset. 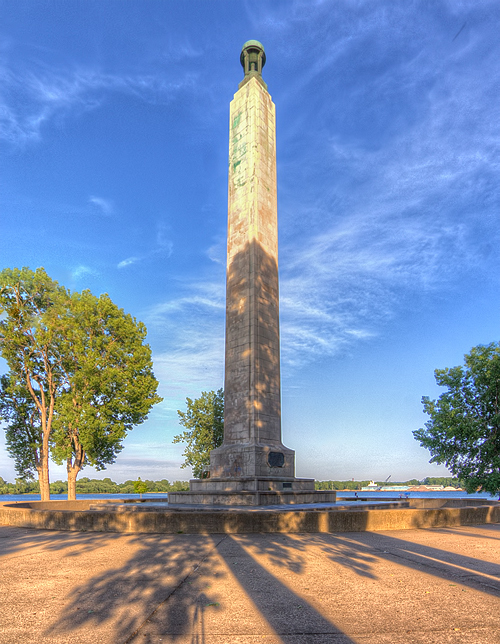 After spending some times on The Perry Monument on Presque Isle, I am off to the beach side. It has 13 beaches for swimming and a marina. Below images is my personal favorite which I have taken at beach 7. Once I reached in the beach I could hardly see any clouds. Without clouds suset won’t be dramatic. But luckily I got some clouds during sunset. I always love taking landscape photos either in the early in the morning or sunset time. On weekend I have decided to go Pymatuning Lake which is an hour drive from Pittsburgh to get some photos during sunset time. 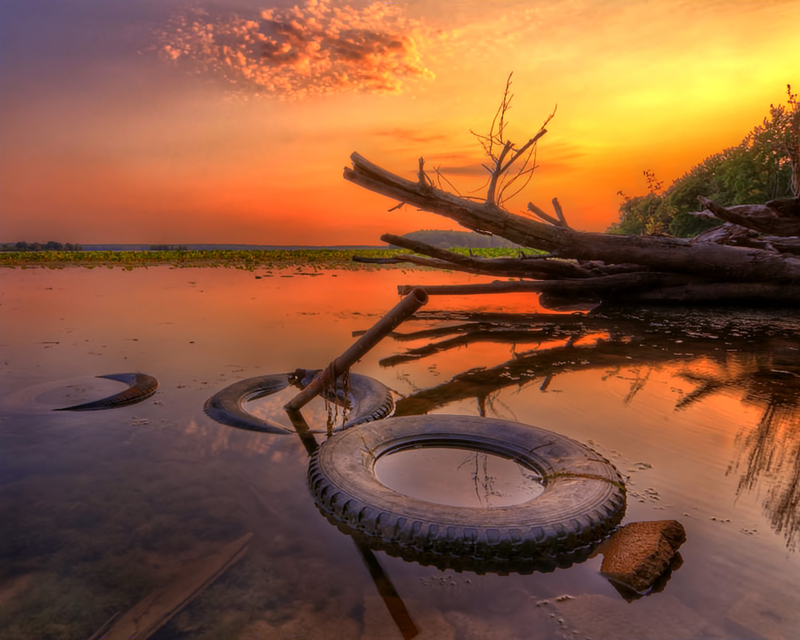 Pymatuning Lake is a man-made lake in Crawford County, Pennsylvania and Ashtabula County, Ohio in the United States, on land that was once a very large swamp. 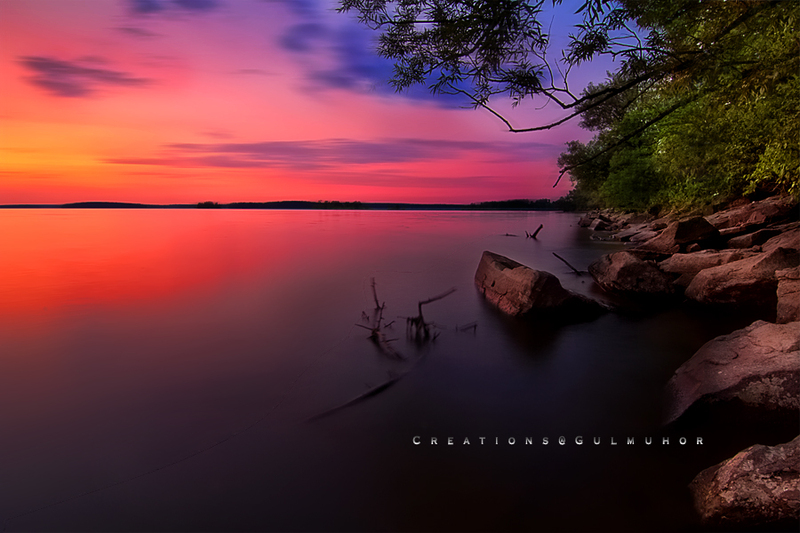 Pymatuning Reservoir is a man-made lake in Crawford County, Pennsylvania and Ashtabula County, Ohio in the United States, on land that was once a very large swamp. Much of it is incorporated into two state parks: Pymatuning State Park in Pennsylvania, and Pymatuning State Park in Ohio.